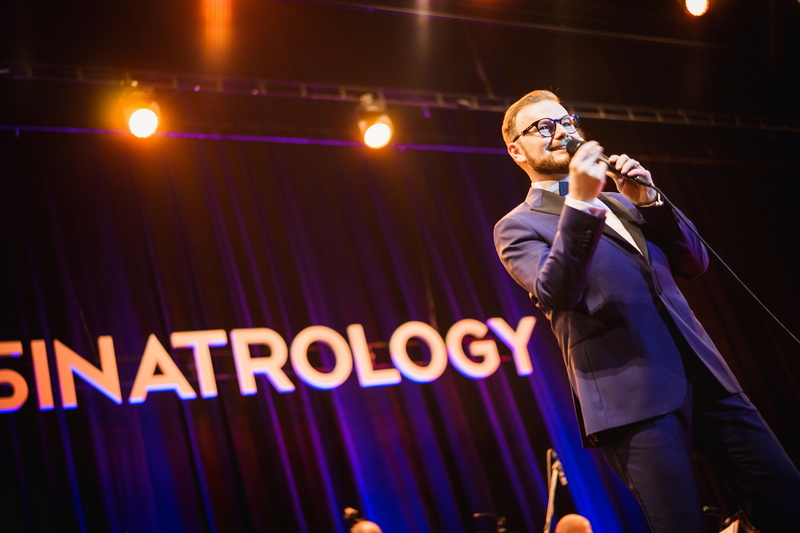 Jan Smigmator is a jazz and swing singer, an embodiment of the connection between the music of the 21st century and swing kings like Frank Sinatra, Sammy Davis Jr., Dean Martin, Bobby Darin, Mel Tormé, Karel Hala or the still-fantastic Tony Bennett! 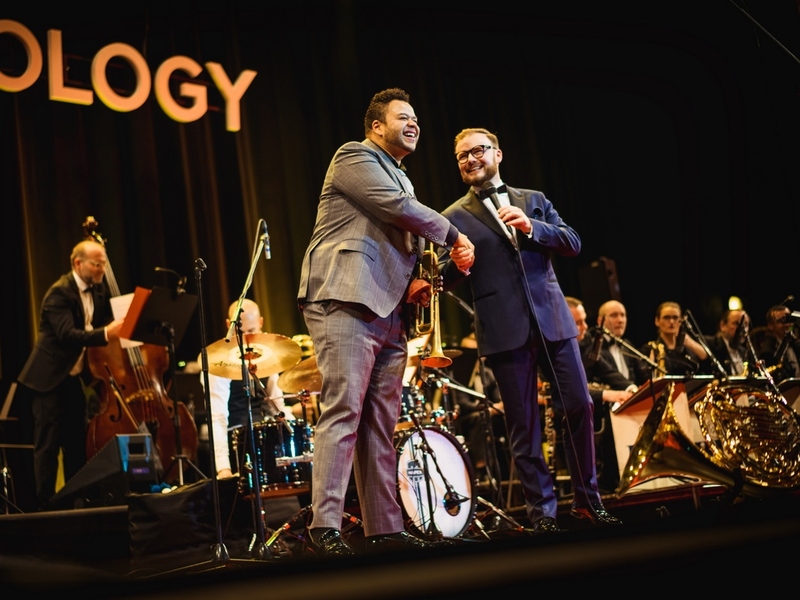 His voice, style, phrasing and love for the music rank him among the leading contemporary jazz and swing performers in Europe. 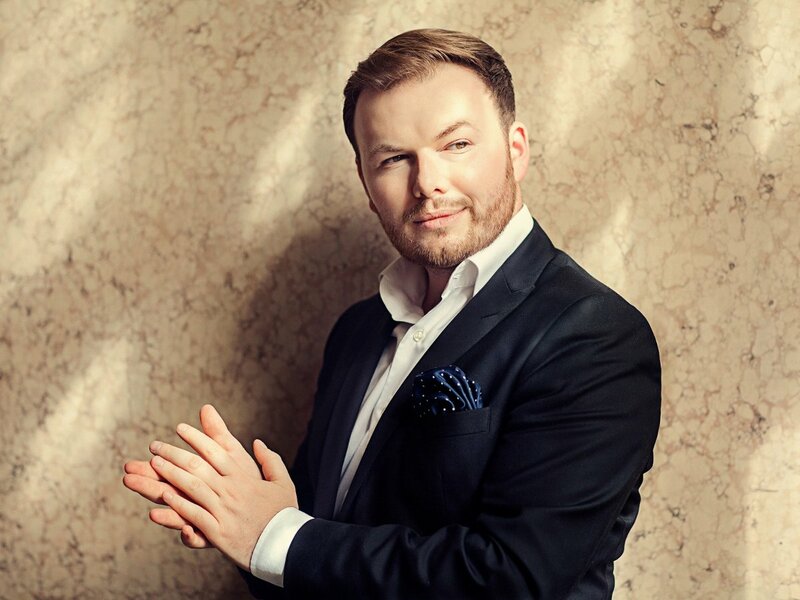 He graduated in 2008 from the Prague Conservatory singing in the Department of Popular Music and under the instruction of singers Eva Svobodová and Josef Štágra. 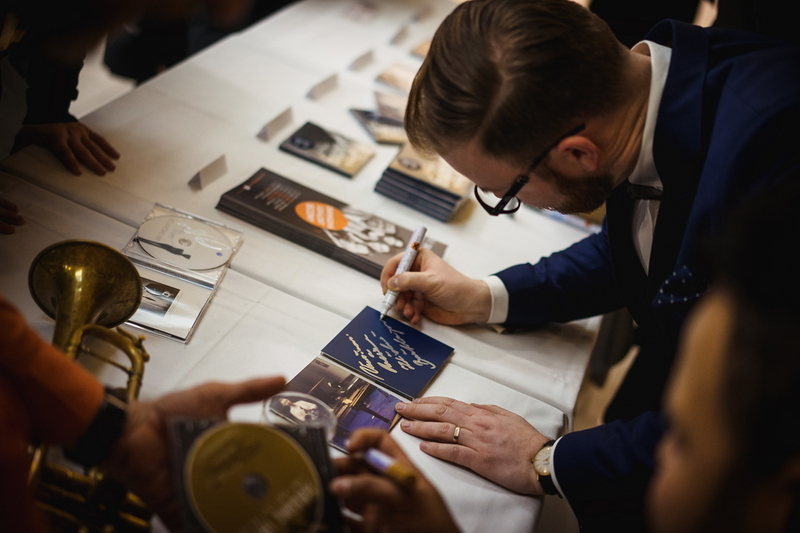 At this time Smigmator was already performing in the company of leading Czech jazz musicians and orchestras. In 2005 he became a soloist in the legendary Václav Hybš Orchestra, with whom he sang in more than 250 concerts throughout the Czech Republic.